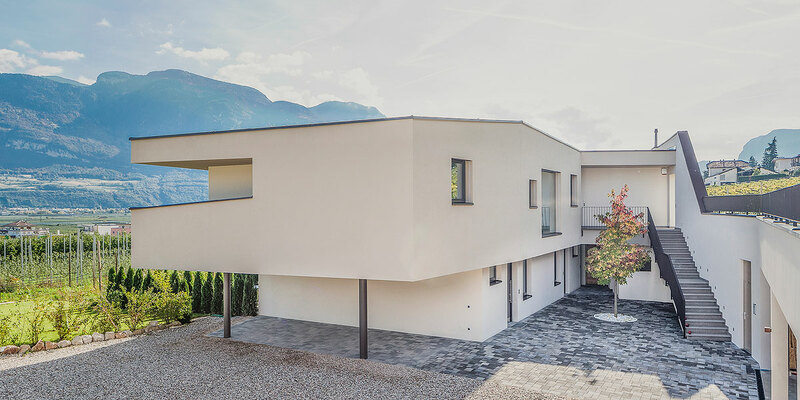 From strength to strength with the architectural firm "Pagliara - Vieider"
"Pagliara – Vieider" is the name of an architectural firm founded by GianlucaPagliara and Matthias Vieider in 2009. 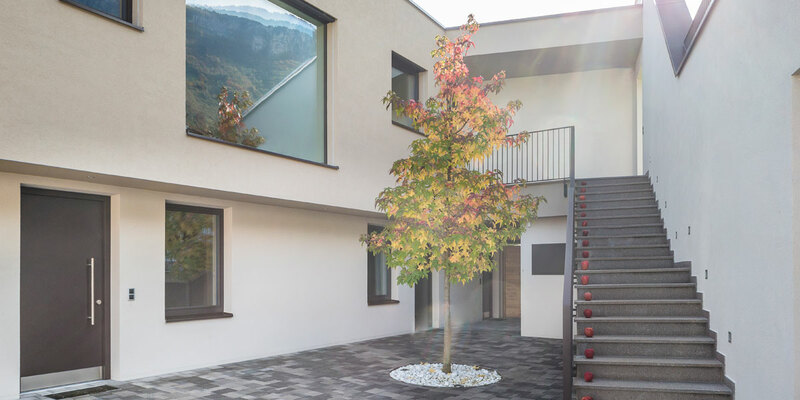 Based in Frangarto near Bolzano, they provide architectural planning and design services for projects all over South Tyrol. 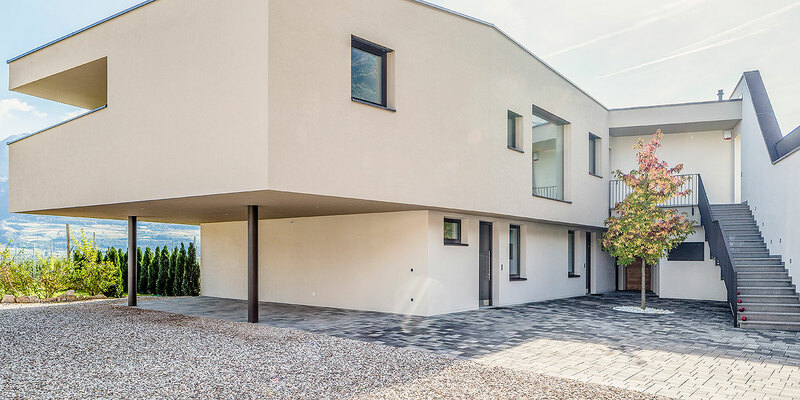 "Hof im Kalch” turned out to be a particularly interesting project, as licenses to build brand new farm houses on agricultural land are exceptionally rare. 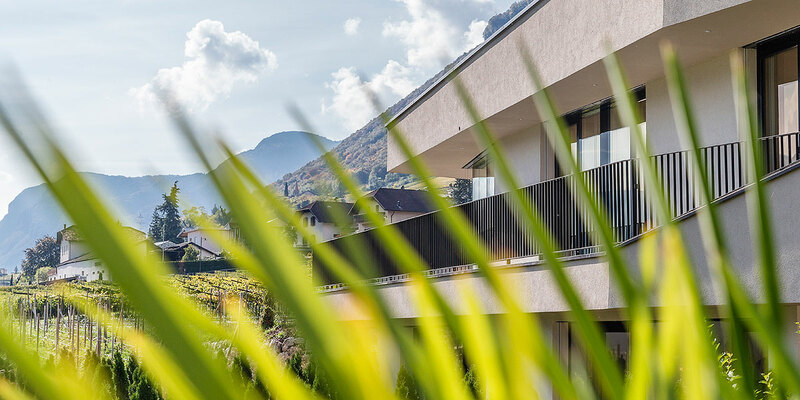 Although the site is surrounded mainly by traditional Tyrolean buildings, the constructors opted for a modern style right from the beginning“, says Matthias Vieider. 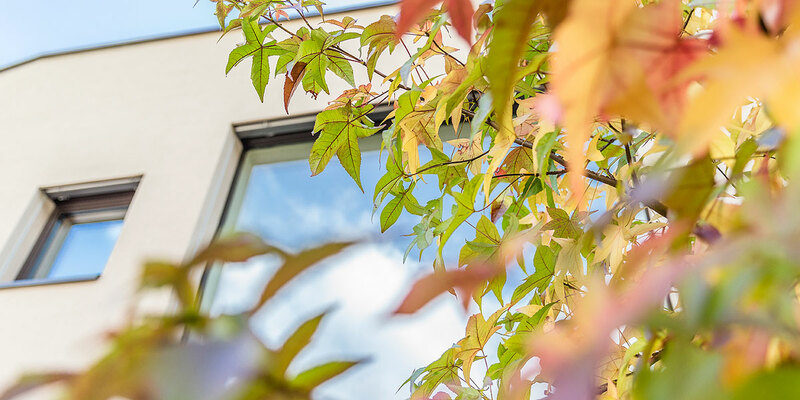 "We wanted the building to harmonize with the landscape, which is why the structure is built partly below ground level. The farm's unique style was meant to become its trademark."